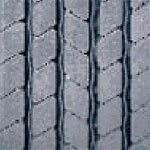 Throughout the world, transport companies save money, save the environment by reusing worn-out tires. 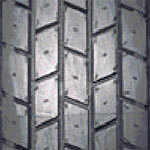 And the advantage of “welded” tires is not only to save money (they cost 30-40% of the new one, but run is the same as in the new one), but also safe driving. 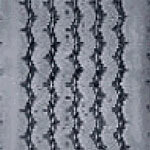 Regenerated tire is more resistant to abrasion, has more grip with road surface, as in the manufacture of a new wheel, the rubber composition is homogeneous and soft to provide elasticity in the lateral part. 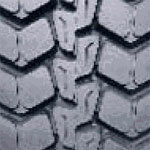 The tire repair tread is more durable, which allows longer service life, high resistance to impact, reduced creep probability, and improved maneuverability. 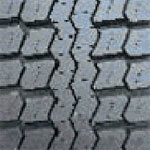 The new tread ideally adjoins to the frame of the wheel. 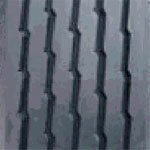 The equipment automatically provides precise alignment to the bus, excluding any deformation of the compression. 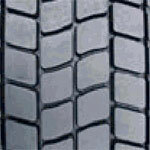 The temperature regime and the vulcanization pressure are selected so that the safety and perfect connection between the tread and the tire is created and the integrity of the tire frame can not be tampered with. 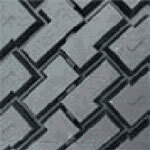 The large range of treads available allows you to choose the drawing and size, depending on the type of transport, road surface, speed of travel, seasons of the year, according to the needs of carriers. 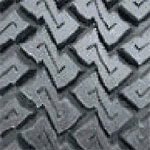 We specialize in recovery, welding, or regeneration (as you wish) tires with a diameter of the drive from 17 to 22. 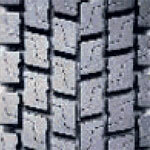 These are microbuses, buses, tractors, trailers and semitrailers, special equipment. 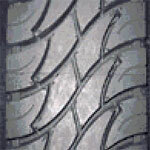 And what’s really important is that the tires can be restored more than once. 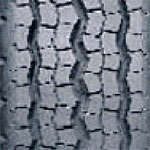 The life of all these tires can be greatly increased by restoring the tread. 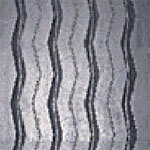 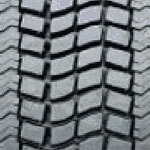 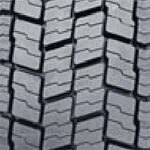 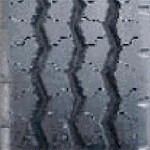 We will suggest to you, what tread pattern is optimally suited for your car. 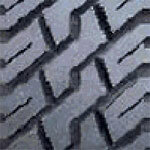 More than 80 kinds of tread we always have in stock.